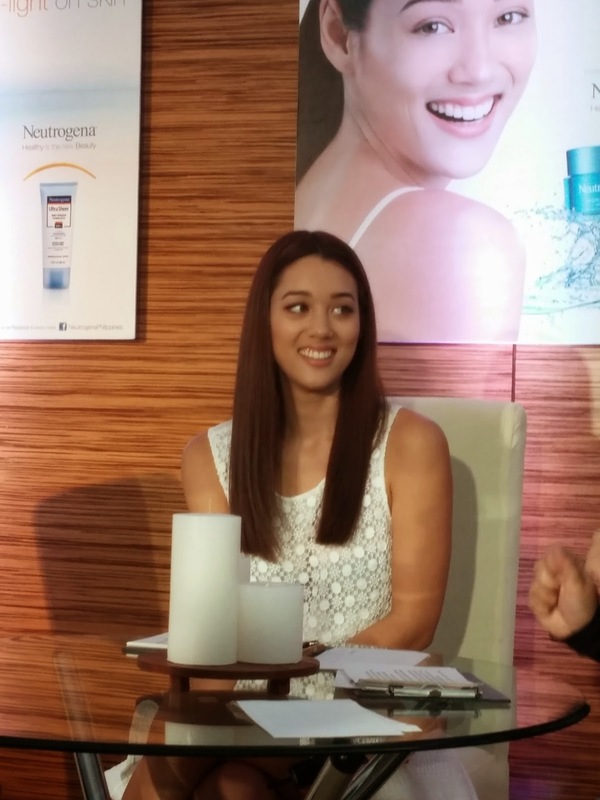 I was invited to attend an event for the Neutrogena brand and was hosted and newly endorsed by the very beautiful Kim Jones (Jericho Rosales' Fiance) Meeting her made me understand more why Jericho loved her, she was so nice and witty and super fun to be with during this event. I admit... 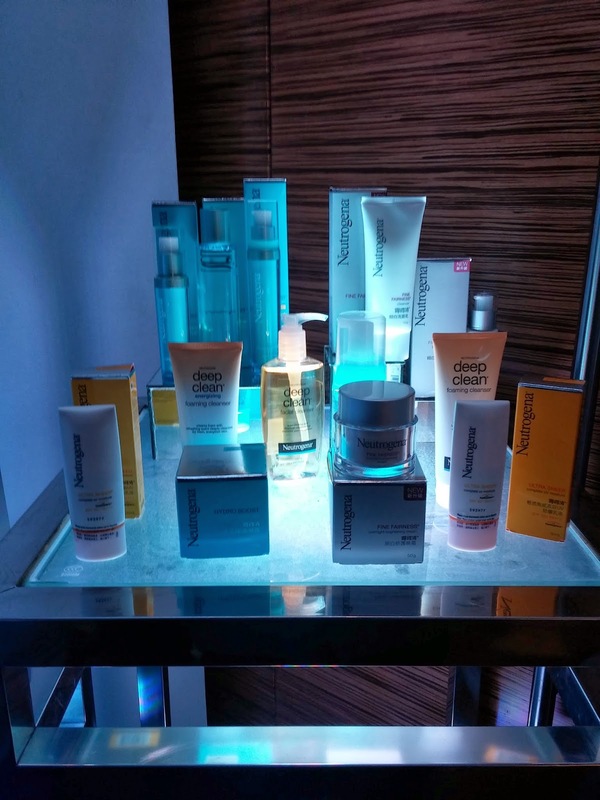 This was the first line of a sentence where there was a mini activity room during the Neutrogena event. My answer? I admit to not using moisturizers and lotion. Why? Because I felt like it's too sticky and greasy, yup might be the exact words from TV ads but it does happen in real life. Even before I am not really a fan, aside from the fact that I think it takes much of my time to apply them, the feeling discomforts me, I also tried, really really tried to love it and make it a habit, but it doesn't really work for me. 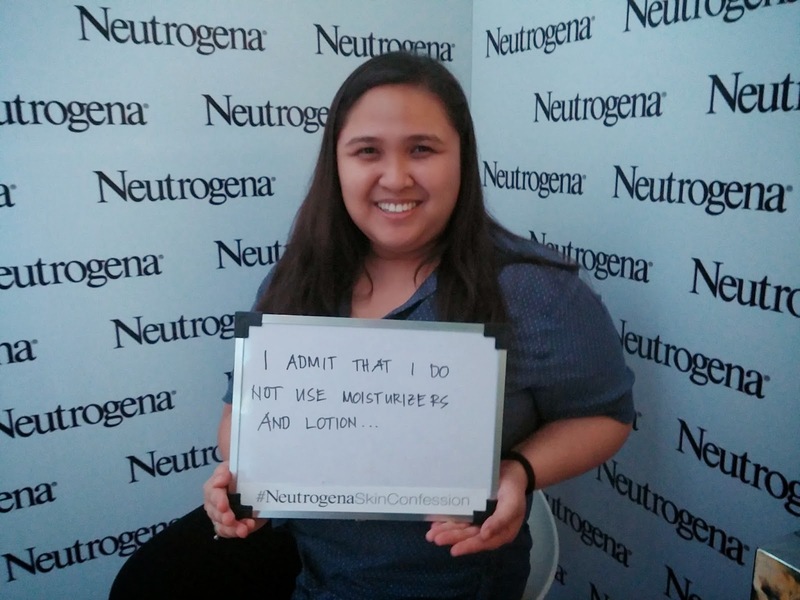 But it all changed during this Neutrogena day. Maybe it's true, that you really must search for a product that fits you because not every TV ad you watch will exactly give you the results that they promised. 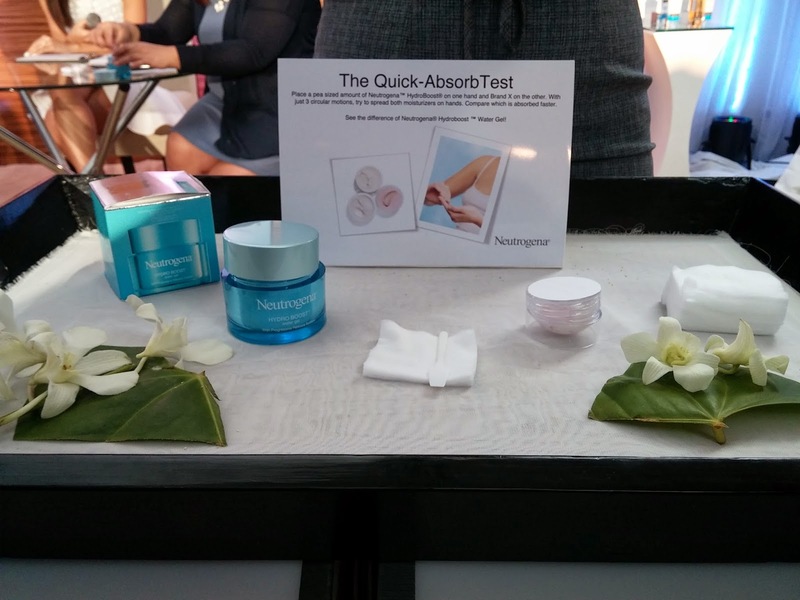 Amazingly Neutrogena is now my partner, their moisturizer is easily absorbed by the skin, and immediately applying your face powder makes it even and would blend easily, the best part is it is not greasy at all, during the demonstration, I was already sold. 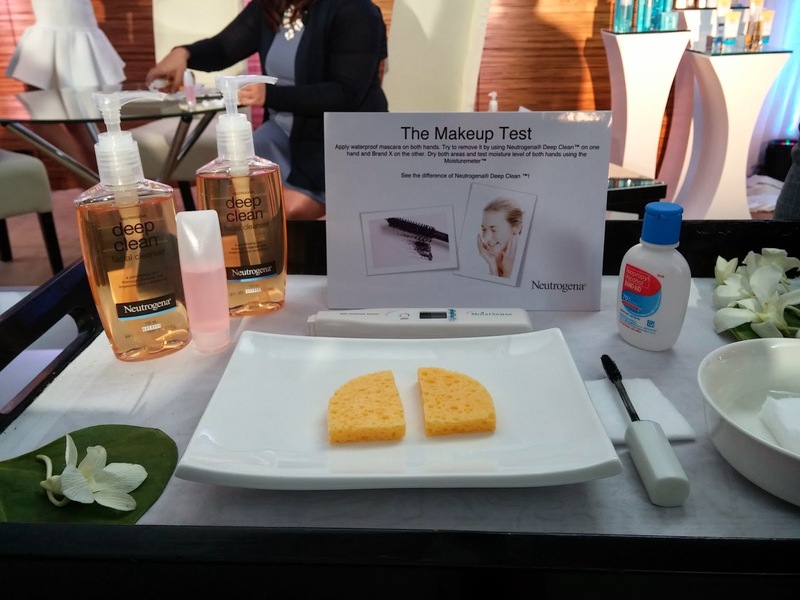 I also tried their facial wash, they promised it easily removes make-up especially mascara which is a hard one, and as promised it was for real, I am now loving taking my showers and using this very mild facial wash from Neutrogena and feeling the skin on my face so soft and smooth. The sunblock, again si perfect, not greasy and very effective, plus I love the smell, not too strong, not too mild. 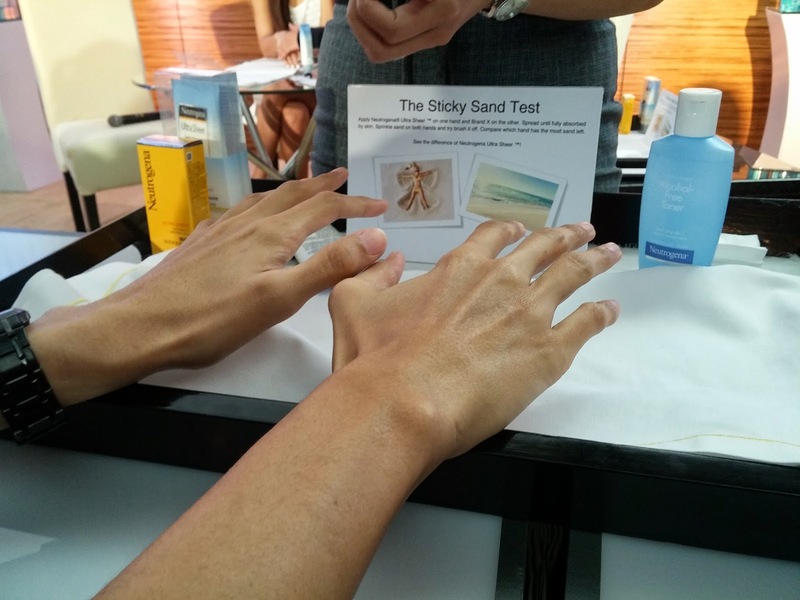 Tried it during our family's Boracay 2014 trip and everyone loved it. My mom who's really vain (that I didn't get) and love's lotions was interested in purchasing one for herself. And yes, no sun burnt, just tan lines and sun kissed cheeks. It has been a long talk in and out of showbiz: The rift between the former best of friends Kim and Maja, even their fans on social media also had their share of disgusting words used against their idols. But here's a post of Ogie Diaz that made everyone curious. For real? Are they okay now? If yes. that is very good news indeed, Hope everything's well for both ladies and also with Gerald Anderson. I think this happened tonight on the thanksgiving party of Dreamscape, one of ABS-CBN's business unit team. Basing of course from the tweets of bothe Eric John Salut and Ogie Diaz even tagging both Kim and Maja on tweeter. Healing takes time, their friendship may not be the same as before but at least they did the first step in restoring it. Kim Chiu and Maja Salvador | Is The Rift Over? Sarah Geronimo and Matteo Guidicelli | Confirmed?! Here are some of the best videos during the #G2BBestFairEver event! Enjoy! Maja Salvador recently launched her album "Maja: Believe" yes you are reading it right, Maja can actually belt out a tune, and her carrier single "Dahan-Dahan" just fits her voice. It's good to know that this is one of her dreams and that it came true for her this year via Ivory Records. The dance princess is very thankful to everyone who continuously supports her and believes in her amidst negative issue in the past. "Maja Believe" is now available in record bars so you can buy your copies now. The other day, Maja Salvador had a press album launch for her album "Believe" and of course Press people would love to get straight answers from artists on such events. 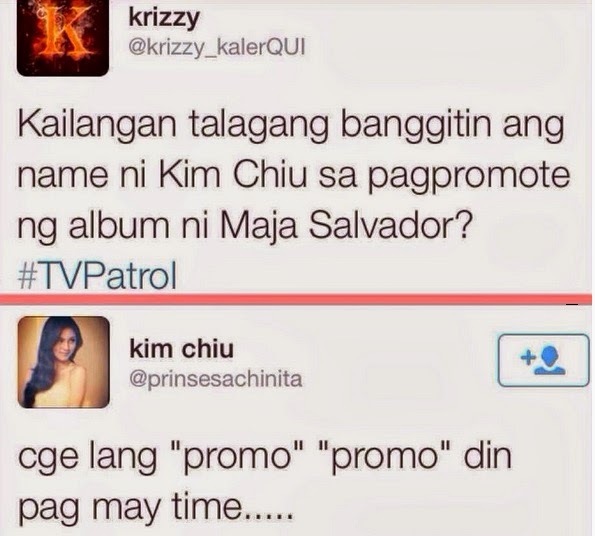 On TV Patrol, there was an interview question regarding Maja and Kim's silent rift. Maja answered saying it's just like her album "Believe" she believes that soon things might get better for them. After a few hours a tweet went out from Kim Chiu's twiiter account: "cge promo promo din pag may time..." which made netizens and fans of both ladies go wild and of course fight for their idols. As of yesterday, the tweet from Kim is no longer present on her feed. When will this rift end?! Who's at fault, Maja, Kim or the Press? Wish everyone could just move on right?! 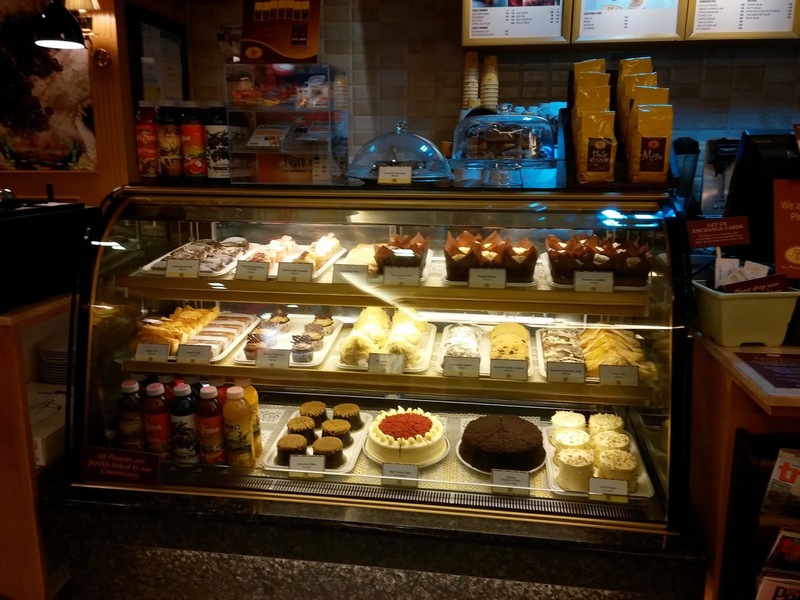 Figaro Coffee Company, one of the fastest growing coffee shops opened its newest branch in Taipan Place G/F, Emerald Avenue, Ortigas, Pasig City. 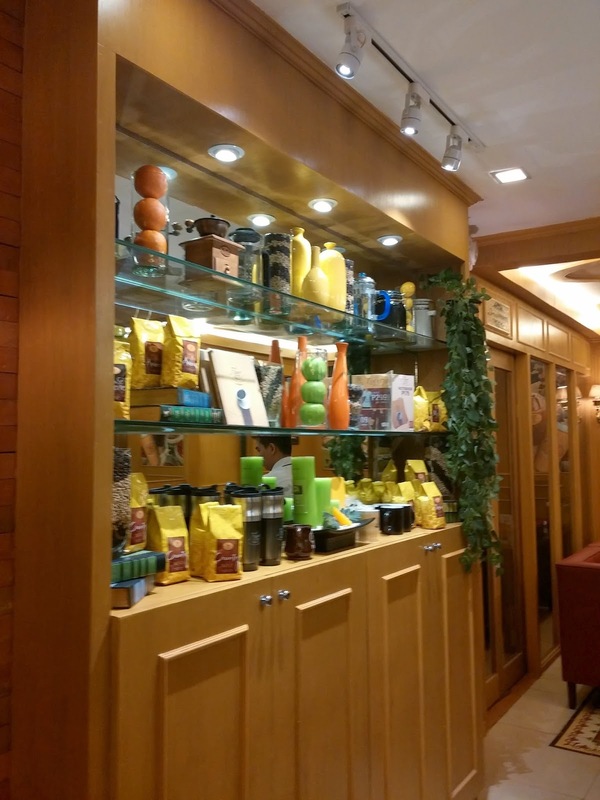 But just because it looks and smells like having coffee here is a must, one must check out their superb menu of good food, rice meals, breads, pastries and salads. Mouth-watering isn’t it? So go ahead, get your families and friends; indulge your cravings for some good food, company and of course coffee. 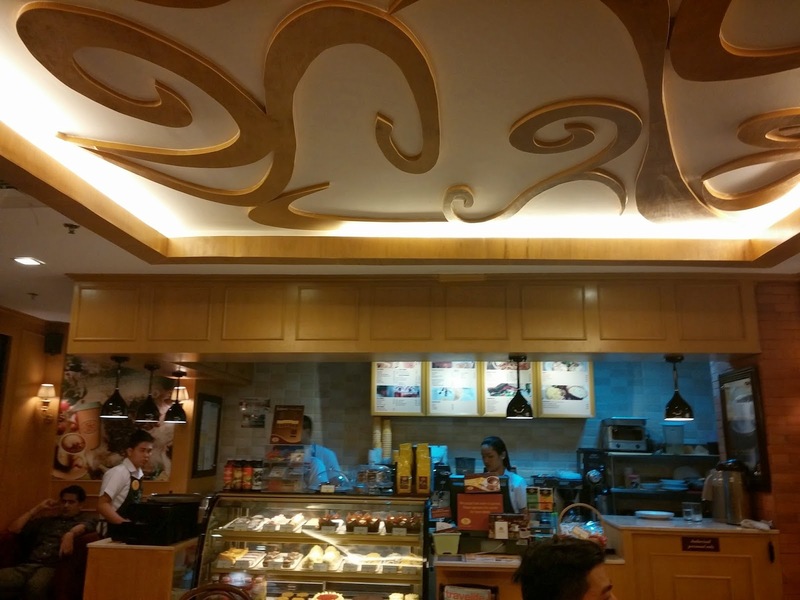 Visit the newest branch of Figaro Coffee Company and go wild with your taste buds. 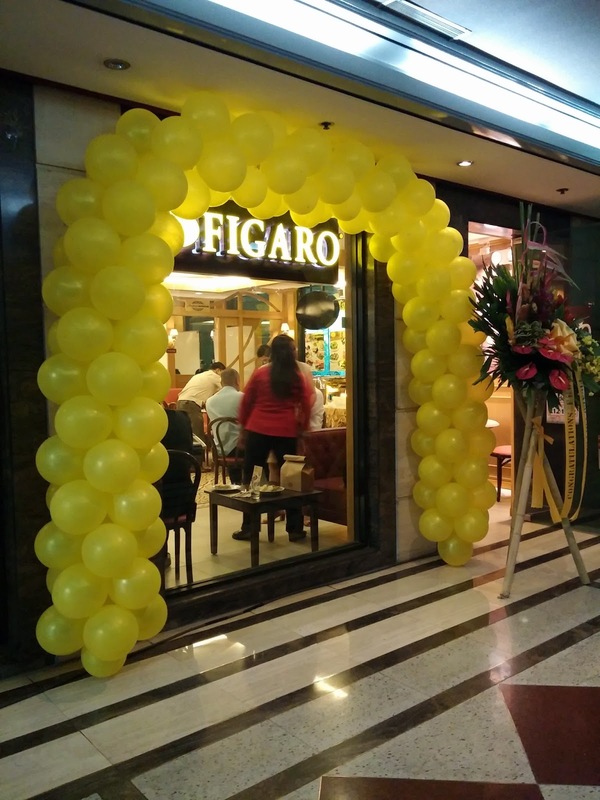 Figaro Coffee Company has several branches now all over the metro and some in other cities and provinces, ready to serve! 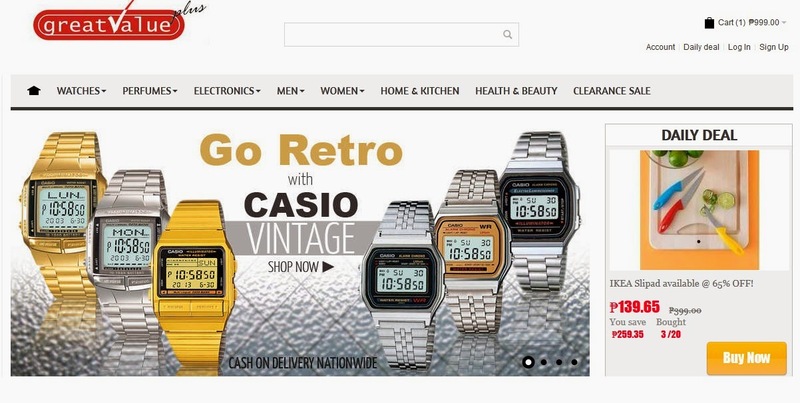 There are a lot of online shops nowadays, some even recommend you to subscribe to their email system first before proceeding, hence the hassle. I love online shopping, I love browsing through items and looking for cheap bargains, I stumbled upon www.greatvalueplus.ph because I was looking for a certain perfume brand my Mom wants and has been bugging my cousin who is in Canada to send her one since she really loved the scent. 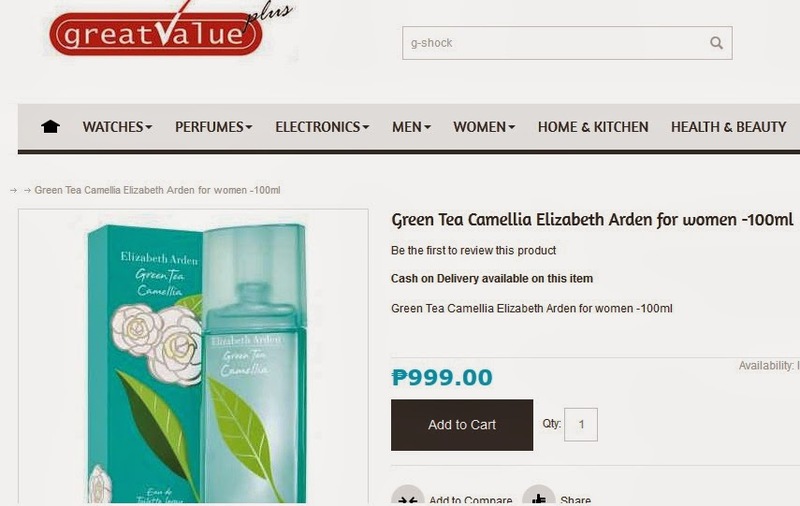 The perfume was Elizabeth Arden and the scent is Green Tea Camellia Scent, it took me sometime to realize that www.greatvalueplus.ph also carried perfume brands since I was also searching for a water proof Men’s watch for my husband. This means I did that thing of hitting two birds with one stone, an online shopping site just perfect to purchase both my husband’s watch and the mom’s perfume plus the price is just sooo right! I might have the best wife and daughter award after the purchase. Lol! So anyway, I tried to first purchase the perfume, I thought it would take me that long and lots of online forms, but surprisingly it was smooth sailing, add to cart and go! So maybe you might think online shopping equals credit card transactions? Nope not with www.greatvalueplus,ph because they also accept payments via PayPal and COD, yup you read it right, Cash-on-Delivery and what’s even better? Free Shipping!!! But wait, the best part yet? They ship in just 2 business days Aaah! 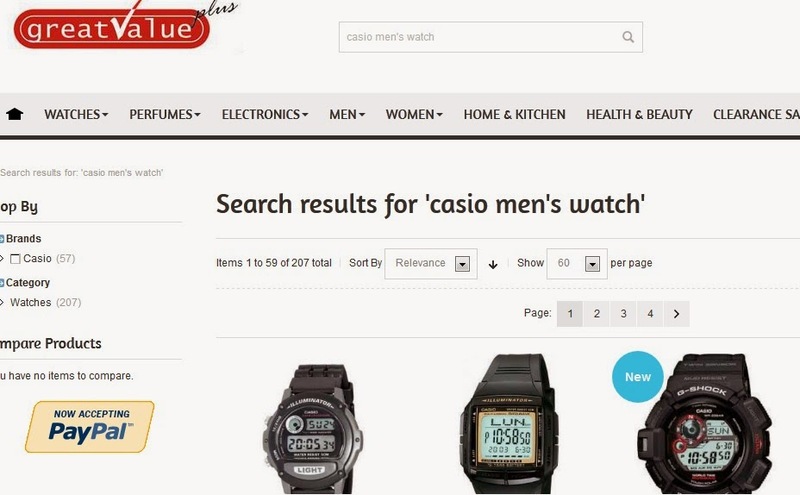 The feeling of relief that this transaction will definitely end well, so the Men’s watch is up next after my husband decides which one to purchase, yup he too got excited and is currently browsing while I write this post. Try it yourself and enjoy a hassle free online shopping! Have fun! Children nowadays are super active, some lacks focus, while others are super shy. On the other hand, most of the parents in this generation are working hard to give a good future to their kids that sometimes they lack quality time for them. If you are a parent, of course you would want your child or children to be the best they can be, but because of different factors evolving in this time and age, who would really know what’s best for their child? Here is an offer from BrainFit Studio to help you and your kids enhance their full potentials and positively develop their weaknesses. 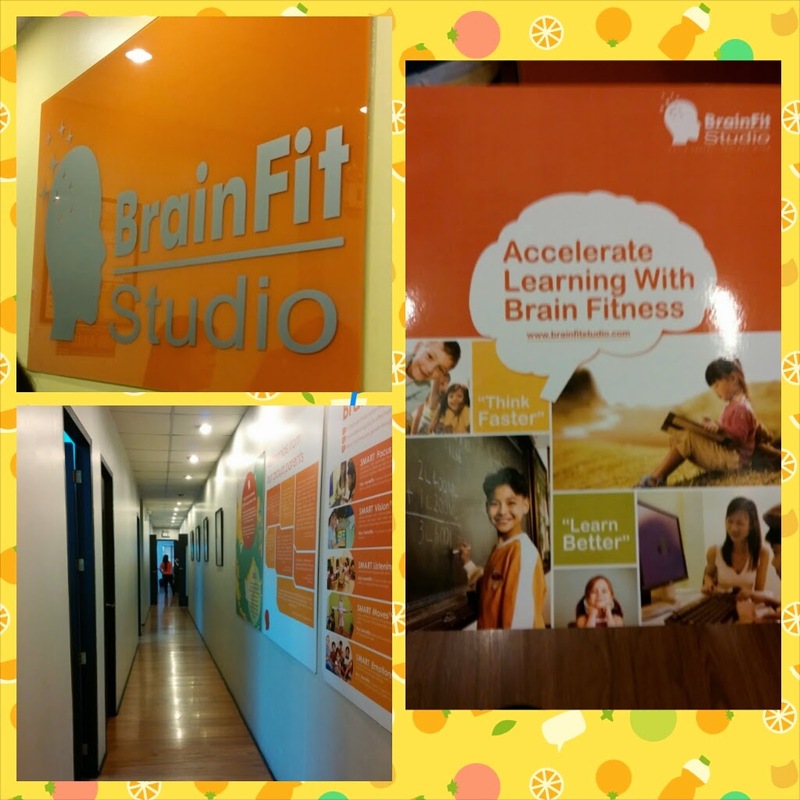 BrainFit Studio is a learning center that offers programs depending on the child’s needs, they first take a test wherein the results will show what programs the kids should take in order to guide them better. Imagine different activities wherein after the program your child would be able to write better, behave better, and be more focused. The strategies they use here is not like the usual classroom setup, they made sure that children will anjoy the fun learning activities and parents will see results after. BrainFit Studio already has a branch in Binondo and San Juan, and opening by April is their Makati branch which will have their open house on March 26 and 27, visit and get 50% off! 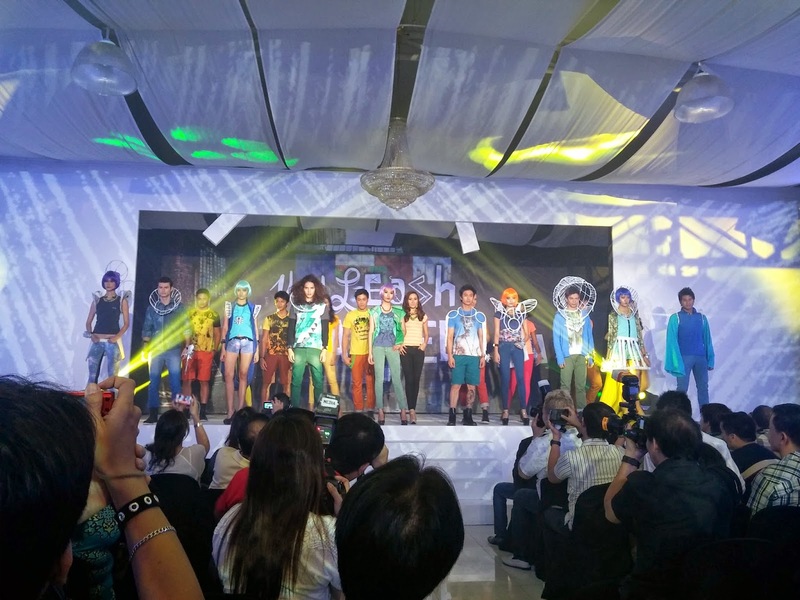 BUM one of the premium brands in the country today recently launched their newest endorsers. 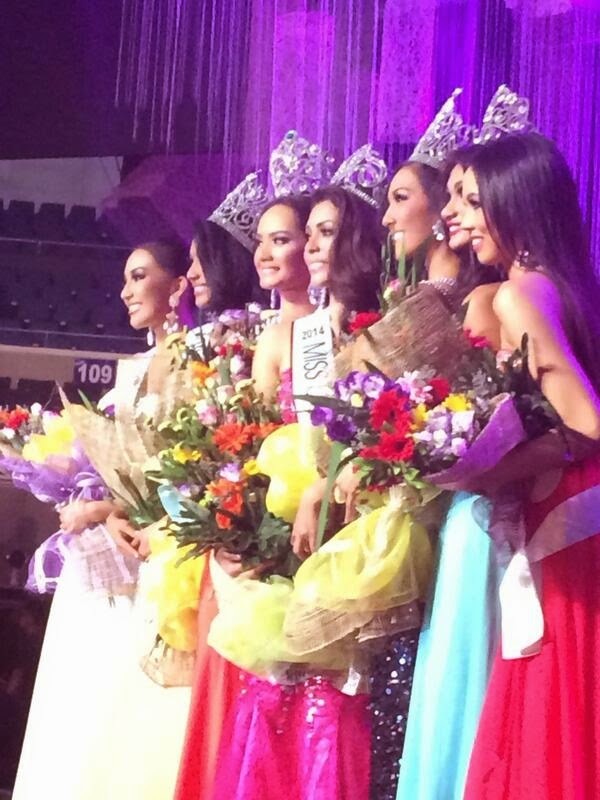 Still having Bea Binene as their prime ambassadress, comes not just one but four equally talented young stars. BUM also launched their latest Tee's for their summer collection, go visit any BUM stores to check out their newest lines and surely you'll enjoy their designs. Curious on who the new ambassadors are? 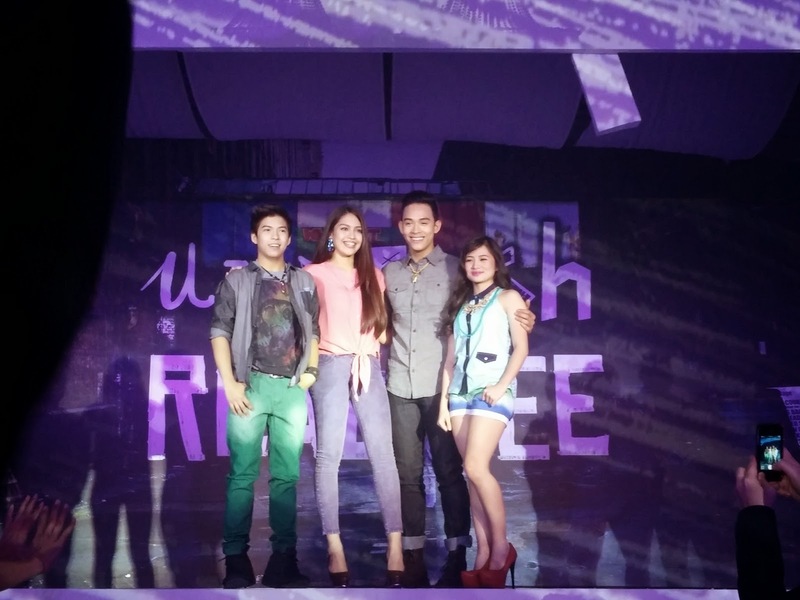 They are Diego Loyzaga, Jane Oineza, Ella Cruz and Nash Aguas. Here are photos of the very unique kind of fashion show that event night. For more photos visit facebook.com/chubbychitchat. Victorious as it is in the movie houses, Starting Over Again and Star Cinema once again celebrated a momentous event. The event was attended by its cast, staff and crew and of course the artists: Piolo Pascual, Toni Gonzaga, Iza Calzado and Director Olivia “Inang” Lamasan. Of course present din ang mga ABS-CBN big bosses na sina Sir Gabby Lopez, Ma’am Charo Santos-Concio and Star Cinema Head Tita Malou Santos. Everyone was in the mood for good food, chitchats and laughs. When the program started, staff and crew members gave their views and experiences about the movie. Direk Olive Lamasan gave out some insights and stories on the stress and pressure they have to go through especially on fighting for the story on how it would end. She said “for the first time Star Cinema was divided” admittedly Tita Malou doesn’t want it to end as what it happened in the story, Direk and Inang was at a cold war during those trying times but as Inang said, she prayed hard for it and to make the long story short her prayer was answered, Tita Malou gave her precious “Yes” for what the ending is now, and up to this moment people are applauding the story and how realistic it was. Piolo was emotional and thankful at the same time that he was given another chance to work with Inang, they had “tampuhan” before, Papa P also revealed that he actually planned to quit showbiz and live a private life in the US, but this project came and after the revelation on how the moviegoers reacted and millions came in he was shocked and just so thankful that he still has it. Toni Gonzaga was all praises to the Lord Almighty for this success, she said long years of waiting was all worth it and jokes that she hopes it wouldn’t take that long again for her to be able to work once more with Piolo. They were asked if they wanted a part 2 of SOA? They answered no, and it would be better if there will be a different story. It was indeed a wonderful evening. 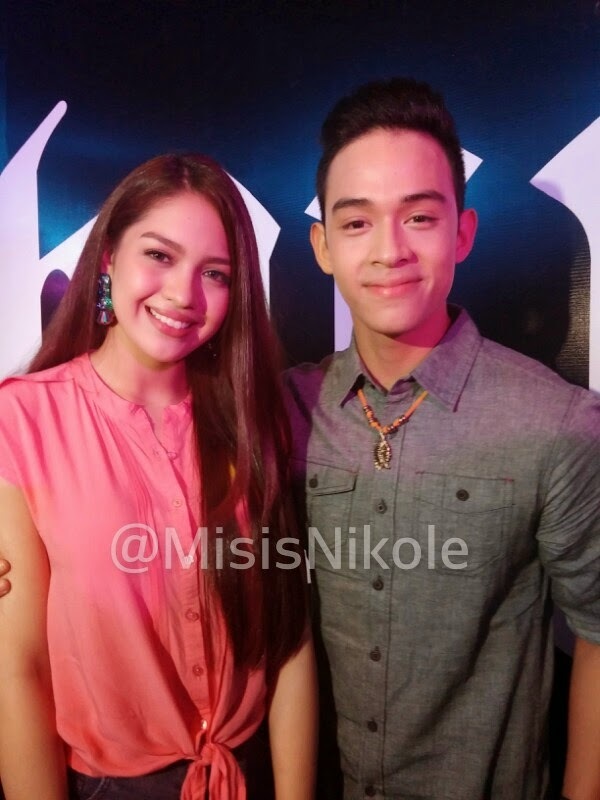 Congratulations Starting Over Again Team!